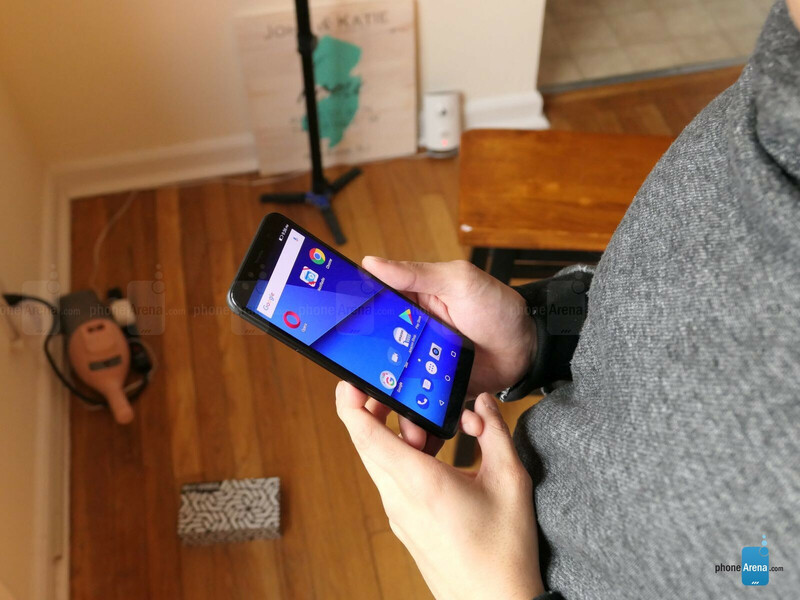 BLU’s line of Android-powered smartphones have always been known to be aggressively priced! Most people would be left to think that they’re simply cheap products, but thankfully there is noticeable attention to their designs and specs – so in that regard, they do offer a considerable amount of value. 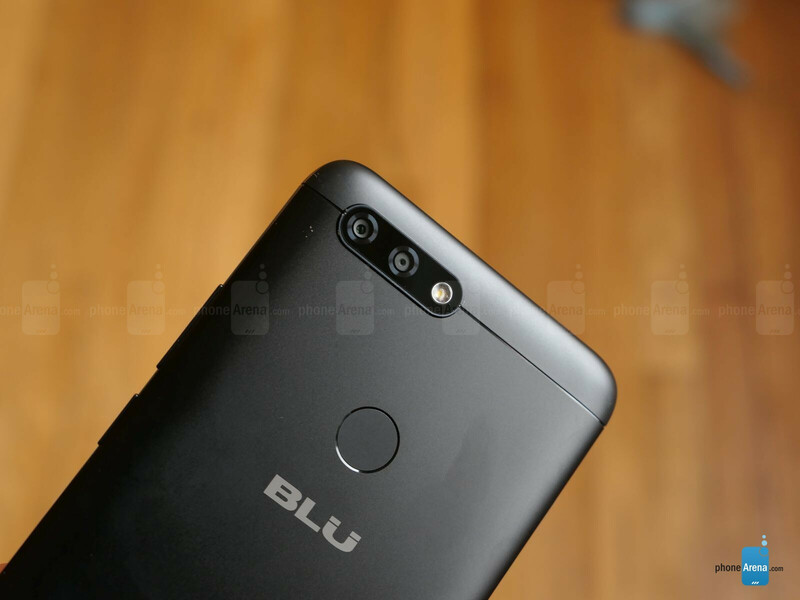 With its latest flagship model for this year, the BLU VIVO X, it’s taking all the trends we’ve been seeing all of last year and accompanying it with an irresistible price point. 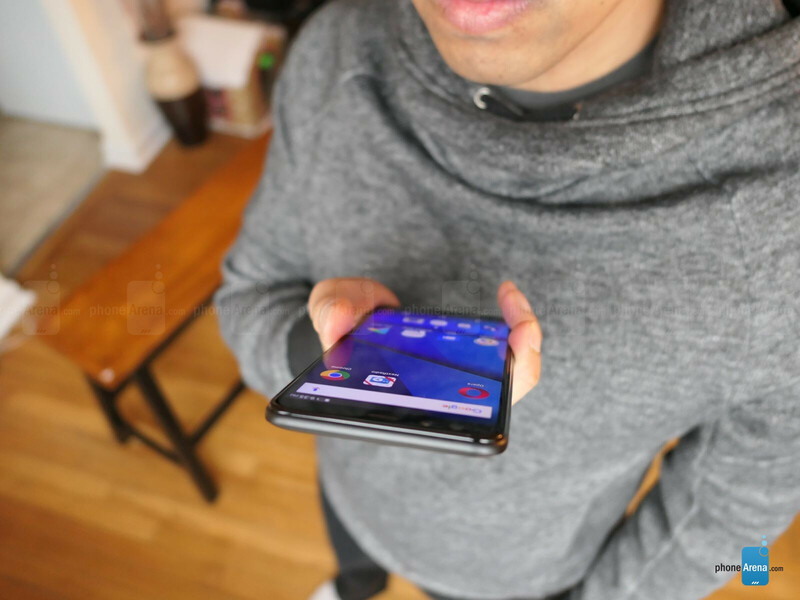 Honestly, our first impressions about the BLU VIVO X is that it suspiciously looks a lot like the OnePlus 5T. 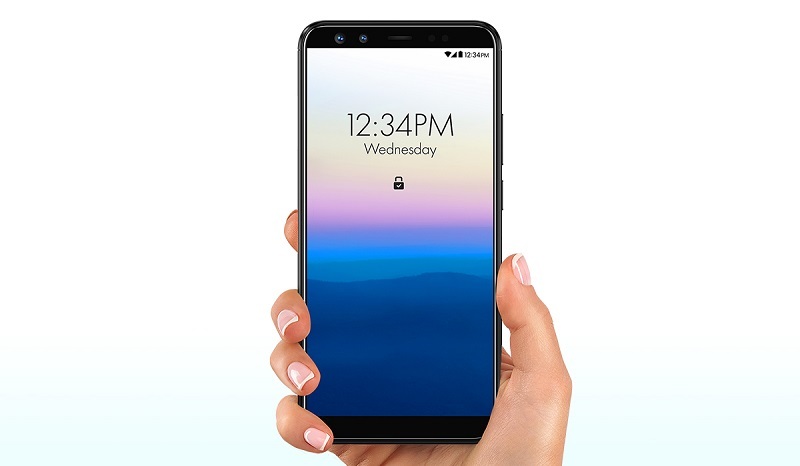 Sporting that trendy all-screen, minimal bezel design that has taken off last year, combined with a premium aluminum housing, we have to give it props for being a stunner. 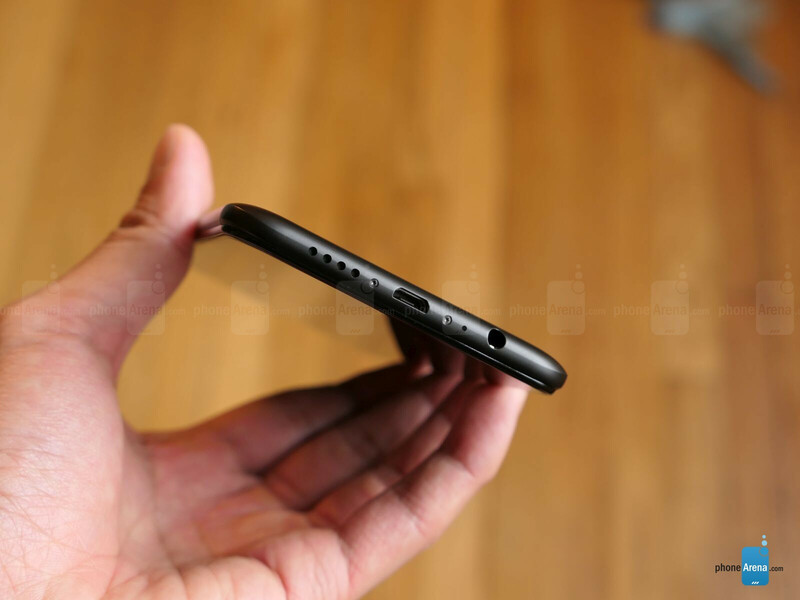 Sure, it’s not as refined, evident by how there’s a slight gap surround the glass panel on front, but the overall package is still nonetheless impressive – more so when it includes a headphone jack and fingerprint sensor. On the front of the phone, the main draw here is the 6-inch 720 x 1440 display with Corning’s Gorilla Glass 3. Naturally, it follows the trend of adopting an 18:9 screen-aspect-ratio – with minimal bezels along the left and right edges. While the resolution is just a smidgen lower than other comparable phones in its class, it’s still detailed enough to make out small text. However, the colors and iridescence of the display seems subdued. 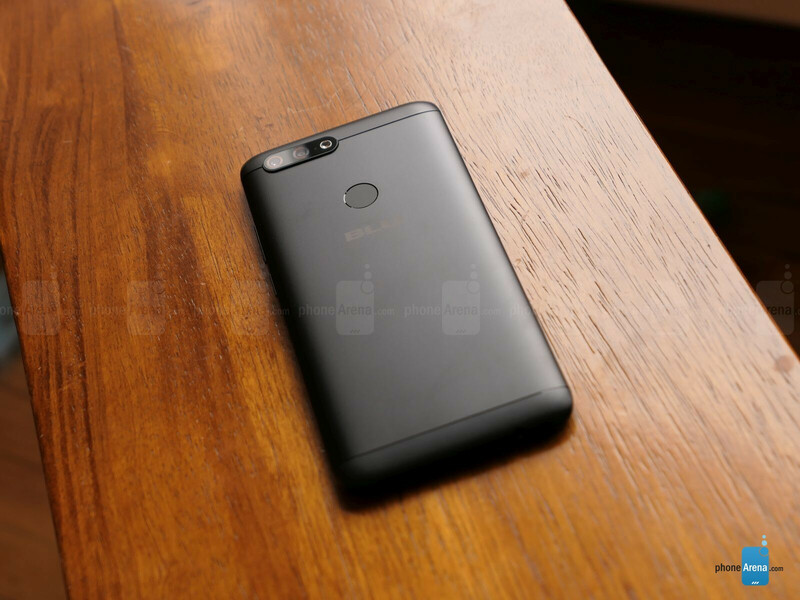 Other features for the BLU VIVO X include an octa-core MediaTek 6757 chipset, 4GB of RAM, 64GB of internal storage, microSD card slot, 4010 mAh battery, and Android 7.0 Nougat. 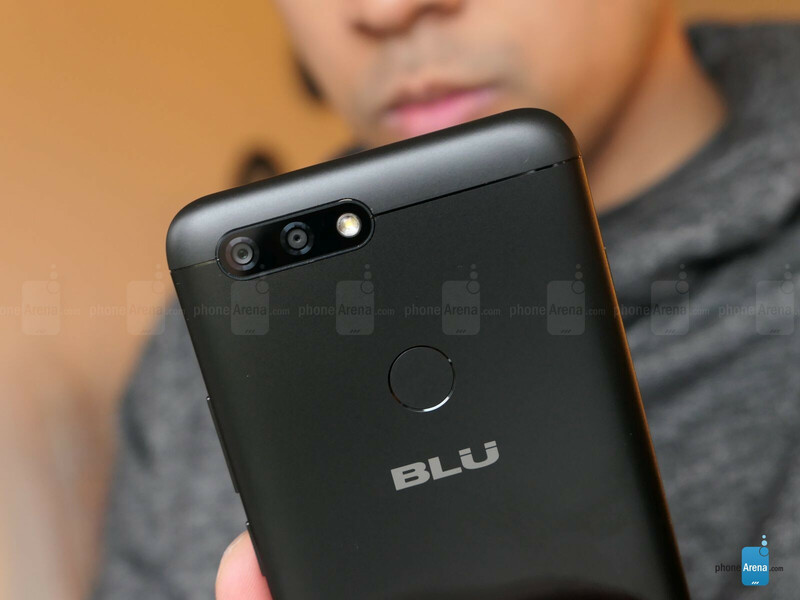 Considering this is BLU we’re talking about, we’re really curious to know whether this flagship will be treated to future Android updates in a timely manner, seeing that its phones are notorious for not getting upgraded. Despite that, you’ll be fascinated by the trove of cameras it’s packing. 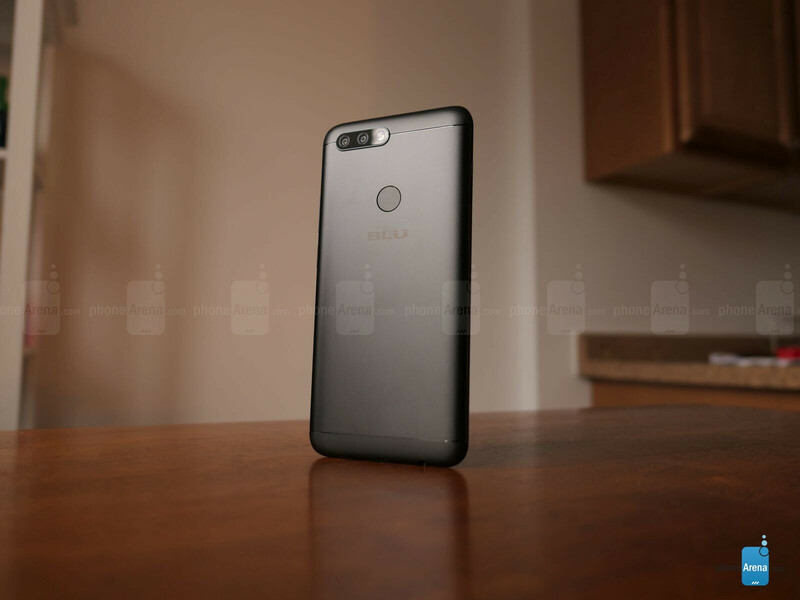 In fact, the rear camera features a dual configuration (13MP + 5MP) that’ll deliver those bokeh effects that have been synonymous with phones of late. We took a few samples in our short time, and so far, we’re not totally impressed by the results. 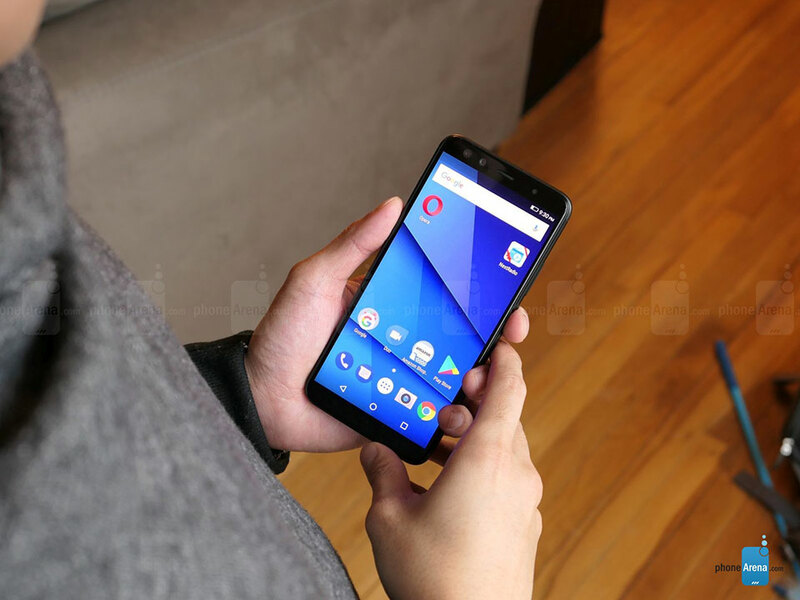 Additionally, it’s worth noting that it also sports a dual-camera system with its front cameras – a 20MP + 8MP dual camera. This pairing, however, is meant to deliver a wider capture, similar to the cameras found with LG’s smartphones. 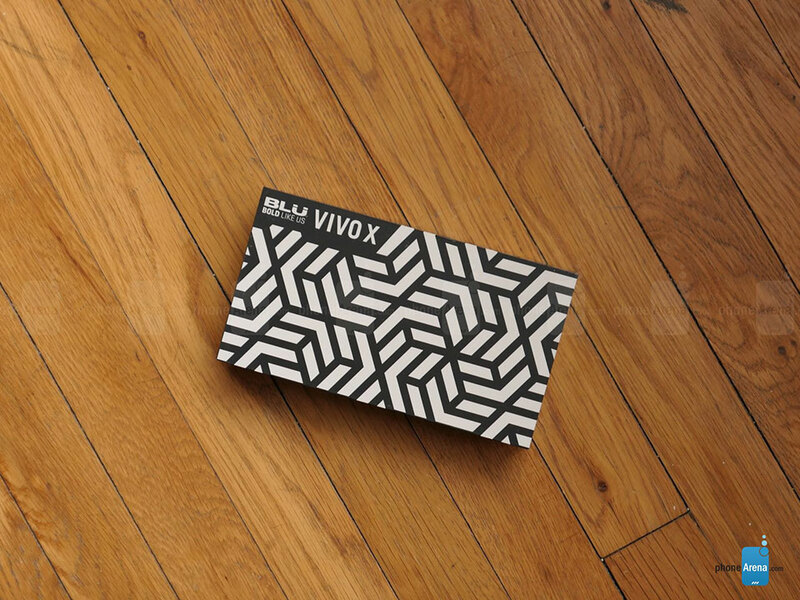 Needless to say, they’re able to cram a whole lot into the BLU VIVO X. Flaunting all of last year’s trend into a premium looking body, the BLU VIVO X certainly has a potential to attract buyers with its hard-to-beat price of $199.99 on Amazon, which is available for a limited time as a launch deal. Afterwards, it’ll go back to its normal price point of $249.99.